New Delhi: He has broken new ground by becoming the first Indian to play in the Europa League and Gurpreet Singh Sandhu on Tuesday said he will explore and strive to go a notch higher in European club football next year. 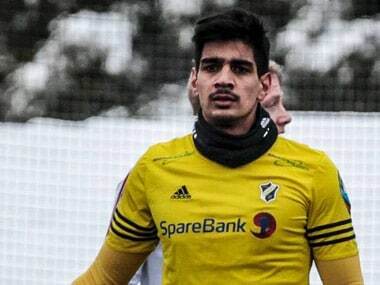 After a humble beginning with the AIFF's developmental side, the 24-year-old Gurpreet went on to become the first Indian to play a competitive game in any European top tier, turning out for Norwegian team Stabaek FC. "I have one more season left in Norway, but personally, I would try to move on and explore more opportunities on a bigger level, bigger clubs in Europe and if I keep getting those opportunities I will try to explore for sure," Sandhu, who has age on his side, told PTI. After the high last season, the Punjabi boy suffered an injury setback at a crucial juncture that scuttled his overseas stint. As per the contract, he has one more season left at Stabaek FC. "Especially with the injury coming in at a bad time... all in all it was an eventful year with a setback due to injury," he said. Gurpreet felt the country must try and get its most promising players to ply their trade in places like Europe if it has to improve its standing in international football. "As short-term goals we need our best players, we need our young players to train in Europe or anywhere outside India where we can get better facilities, better coaching for instance. 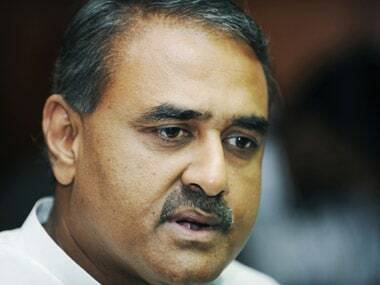 "Until and unless things get sorted in India we need our young players to go outside so that when they come back they help our national team and we do better and Indian football gets benefitted from that. "In India, developing players is not easy, it's going to take time." 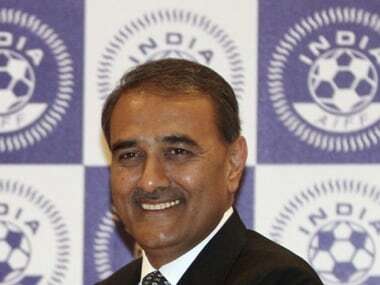 All India Football Federation (AIFF) president Praful Patel had spoken of his desire to see India work towards its objective of qualifying for the World Cup in 2022, and Gurpreet believed it is possible. "Nothing is impossible in my opinion. No one would have ever thought that an Indian would play in Europe two years ago. Thailand is another example. We need to learn from examples around us." 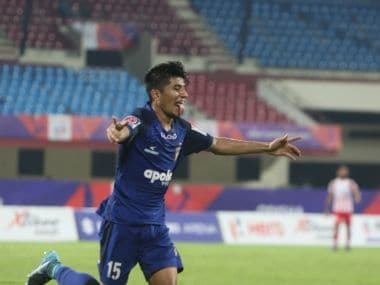 After being named in India's 2011 Asian Cup squad as a young goalkeeper, Sandhu has established himself as the number one and is ready to lead the team through qualification for the 2019 Asian Cup. The tall goalkeeper from Mohali was recently nominated for the 2016 AIFF Award for Special Recognition. Asked about Minerva FC's inclusion in 2017 I-league, Sandhu hoped that it would revive the football culture in the Northern region.